Q. I'm new to the Urbana campus and I need to get my i-card. Where do I go?  The Urbana ID Center is located in the Illini Union Bookstore on the first floor. To see hours, contact information, or a map, visit the Urbana ID Center website. For more information about getting an i-card, see the i-card Programs page.